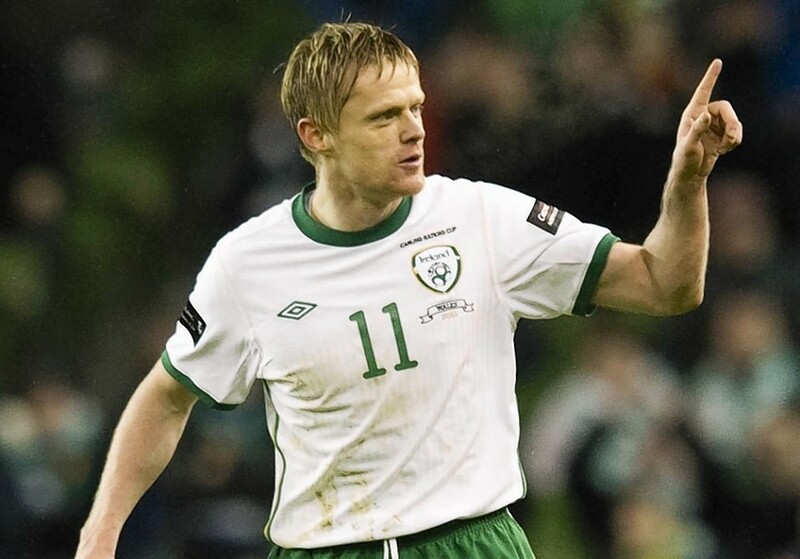 After earning 100 international caps, netting over 60 Premier League goals, winning five major trophies in England, Damien Duff is now set to sign for his hometown team and will donate all of his wages to charity. Duff won’t draw a salary at the club – instead the club and sponsors will contribute significantly to a charity selected by Duff. Duff, 36, started his career at Blackburn Rovers before joining Chelsea where he won the Premier League twice before moving on to Newcastle and then Fulham. He has spent the last season in Australia, playing for Melbourne City. The Irishman is well known for his charity work throughout his career and after his son was born with a hole in his heart he became an ambassador for Heart Children Ireland, however, it is not yet known what charity Duff’s Shamrock wages will go to. Shamrock currently sit third in the Irish League and are managed by former Hibs boss Pat Fenlon.